Departure Point 4 Fountain Square, London SW1W 9SH. Return Point: Kensington and Victoria area - subject to traffic congestion. 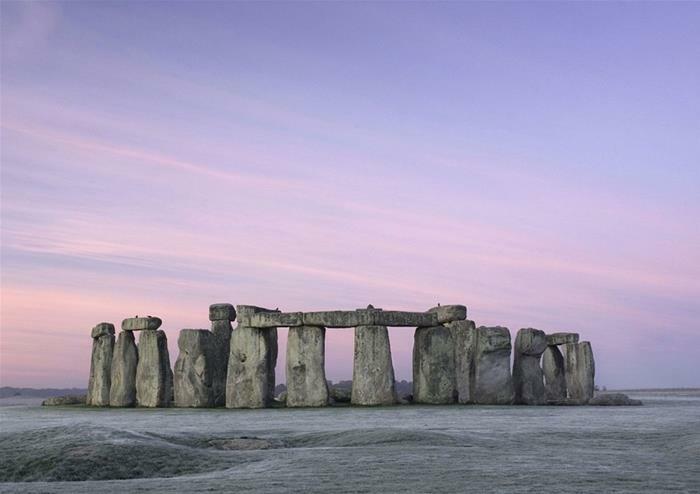 Escape the hustle and bustle of London for an enchanting Christmas Eve to remember at two incredible UK attractions in one trip – the iconic Stonehenge and city of bath. Ancient anthropological history, beautiful architecture and stunning scenery make this a truly special UK adventure. 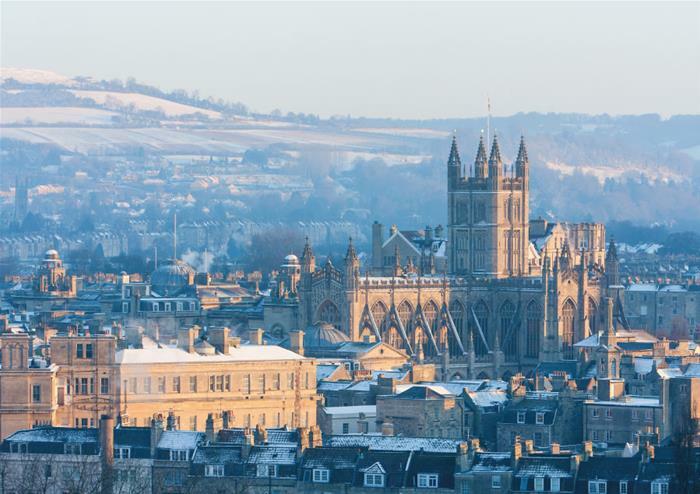 Your Christmas Eve adventure will start at the World Heritage Site of Bath. Bursting at the seams with stunning buildings and architecture, this city is considered as one of the most beautiful in the UK. Travel through the idyllic streets lined with beautiful buildings made from Bath stone, wander along the banks of the River Avon, cross the Pulteney Bridge and pay a visit to the 15th Century Abbey. There is so much to see and do in this gorgeous city that you’ll be spoilt for choice. Enjoy an idyllic walking tour of Bath with an expert guide giving you a fascinating insight into the city’s rich and wonderful history. Stroll through the picturesque streets, see Pulteney Bridge and ask questions as you see and discover! 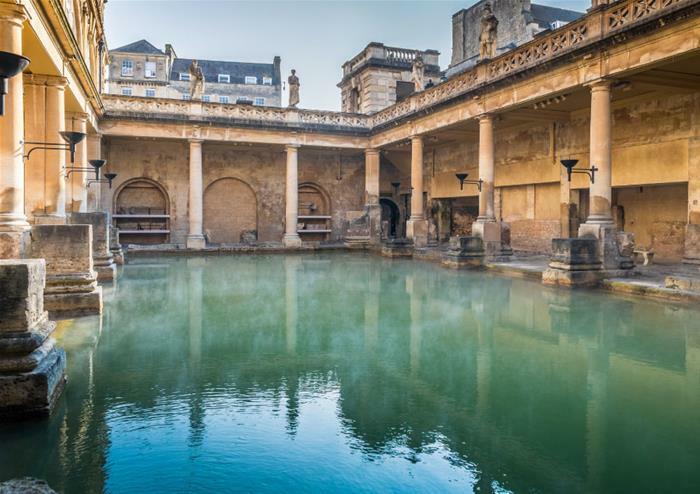 The ancient Roman Baths in the centre of the city are a definite must-see during your time in Bath. 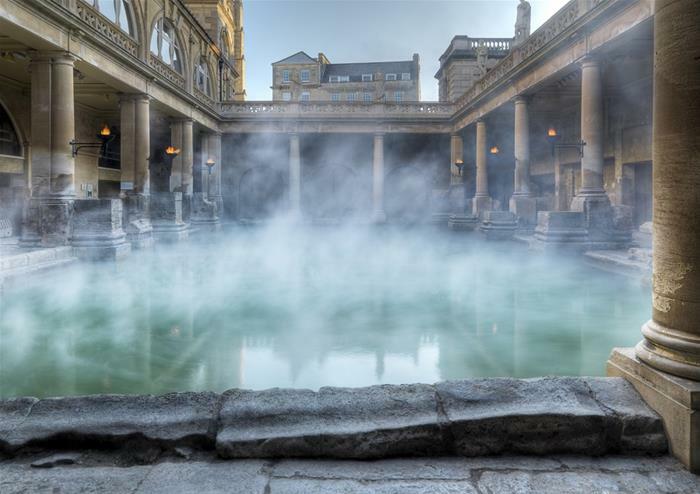 Enjoy entry to explore the baths, including a visit to the Pump Rooms and a chance to drink the warm water that is said to have healing qualities. Dating back to 40AD, the steaming waters still flow freely to this day. Take a stroll through the impressive building and imagine the Romans who once flocked here for relaxation and healing. 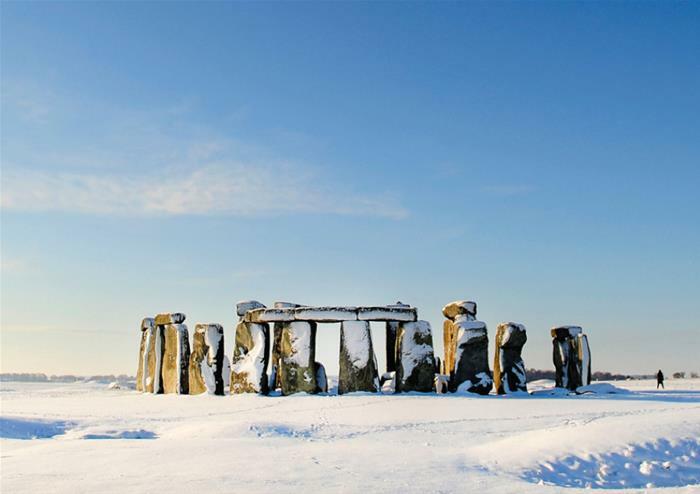 Travel to the mysterious site on the Salisbury Plains known as Stonehenge. As you approach the breathtaking formation of towering stones, the knowledge that they have stood for around 5,000 years fills you with reverence and wonder. Take your time exploring, taking pictures and listening to the theories and discoveries featured on the audio guide. Don’t forget to visit the exhibition to learn even more! Settle your tingling taste buds this Christmas Eve with a scrumptious festive dinner at the Stonehenge Inn. With a delicious carvery and roast turkey to enjoy, ice-cream and tea and coffee, it’s the perfect accompaniment to your Christmas Eve adventures! See the full menu here. Estimated time of arrival back in London is 7:30pm.